Arguably Studio Ghibli’s most mature work, this film is considered one of the greatest of all time. It runs as a Jidaigeki anime in the guise of an environmentalist film, except with a god of life and death, tentacle demons, and a bloodthirsty warrior raised by a wolf god. 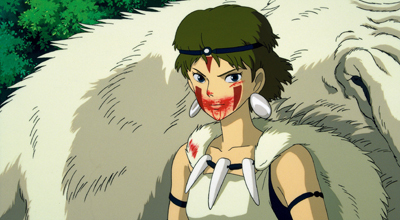 Whether you’re a human or animal, how well do you know Princess Mononoke? Warning! This quiz contains gory and violent imagery. If you're easily squeamish, please turn away.